Big data can completely alter the mobile eCommerce experience for your brand. Mobile eCommerce is quickly becoming the most important type of eCommerce. It’s estimated that US adults spend 59% of their time on mobile, and this trend is only going to keep on going in one direction. Businesses must provide the best mobile eCommerce experience possible if they’re going to stay competitive. But how can they do that? One way is big data. Here’s how big data is improving the mobile eCommerce experience. Did you know that in the average retail store 70% of customers are never offered assistance prior to leaving? This is quite a terrifying fact. Mobile eCommerce can give you an opportunity to help every customer. One popular option is the chat bot. Big data is extremely helpful when it comes to this because it logs customer input and can pinpoint the most common problems customers have. This can be used to train a chat bot to intuitively deal with customers. The personalized user experience is often talked about in relation to a desktop experience. But that can also be applied to the mobile eCommerce experience. Big data logs everything that a customer does. That data can be used to personalize their experience every time they return to the site. Amazon have already done this. For example, if you go to Amazon and want to find the latest phone deals they’ll automatically have a selection of cell phone products on the front page when you come back. Big data essentially gives each customer the unique store they’re looking for. Mobile eCommerce is becoming even more competitive as more people switch to using their smartphones to browse and shop exclusively. Brands can use big data to spot trends in customer preferences. Whether this is a common problem or a specific way in which customers react to things, big data will spot the trend. And by knowing which way your industry is moving before your competitors you’ll gain a big advantage. Your online reputation means everything. The reality is 90% of consumers will read online reviews prior to checking out a business. Your mobile experience is going to have a huge influence on the reviews people give you. The reason why big data is so important for mobile eCommerce is that it can help you to spot the warning signs of a negative experience early. 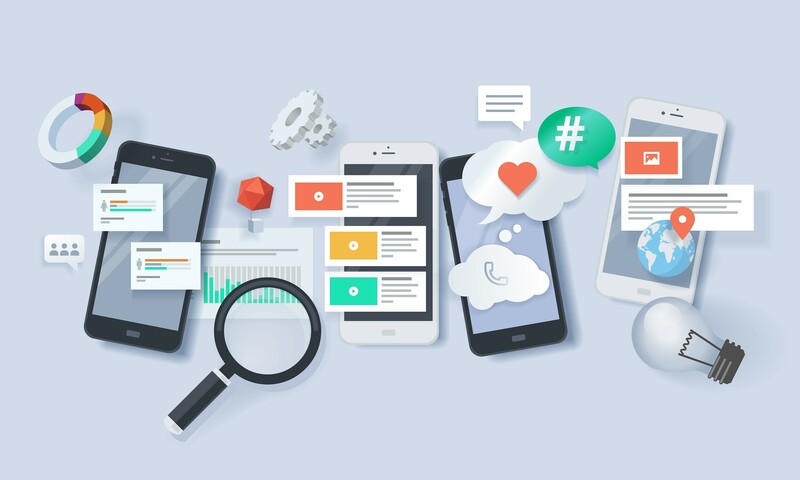 Your big data efforts will spot the trends within reviews and notify you of potential weak points that could be hurting the mobile experience you provide your target market. Are You Selling the Right Products? Finally, big data in mobile eCommerce can ensure that you’re selling the right products via mobile. Your audience is always going to differ slightly. For example, low value purchases are more of a priority in mobile eCommerce. Let big data tell you whether you’re promoting the right products in the most prominent positions. This could vastly increase your profit margins. Big data can completely alter the mobile eCommerce experience for your brand. You’ll know more about what your customers are thinking and how they really feel about what you’re providing them with. 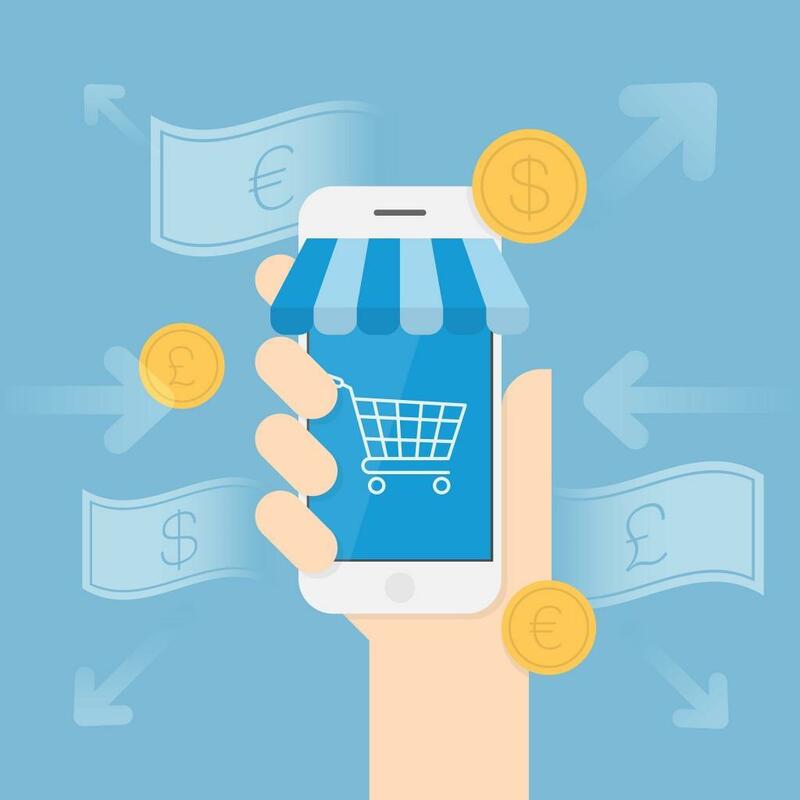 Are you ready to incorporate big data into your mobile eCommerce experience? How Could New Big Data Technology Benefit Wealth Management Industry?